Almost everyone has something to say: from something trivial like what they had for lunch, to an advocacy in protecting Mother Earth they would like to join. They would like to have their stories, opinions, or whatever messages they have told for everyone to know. In a brave new world where Digital Marketing technologies abound, telling your story is as easy as putting up a new blog or online journal. This new technique is called blogging. Blogging has already been in existence even before the rest of the Social Media gang came to life. Many gained popularity by putting their thoughts into the written word, pictures, images and other forms of content they can publish through their blogs. Those with an entrepreneurial spirit chose to monetize their blogs, with the more popular ones earning lucrative streams of income from advertising, paid posts, and affiliate marketing. Business owners however, can also leverage on the extreme popularity of blogs and start their own blogging for business campaign. If done right, blogging can really be a very effective tool for attracting the right kind of targeted audiences which provide the highest likelihood for conversion into leads, subscribers or sales. In this regard, Digital Marketing Philippines presents this ultimate guide for starting a profitable blogging for business campaign to give readers an overview of how they can use this very effective content marketing tool – and drive your business profits up. Ever wondered how many blogs and bloggers are out there? The actual figure may indeed be staggering but just take a look at WordPress.com, one of the most popular blogging platforms out there. According to their statistics page, there are more than 77 million WordPress.com blogs written in more than 120 languages, constituting 14.7 billion blog pages, generating 44.5 million new posts and 56.7 new comments, and read by over 409 million people each month. 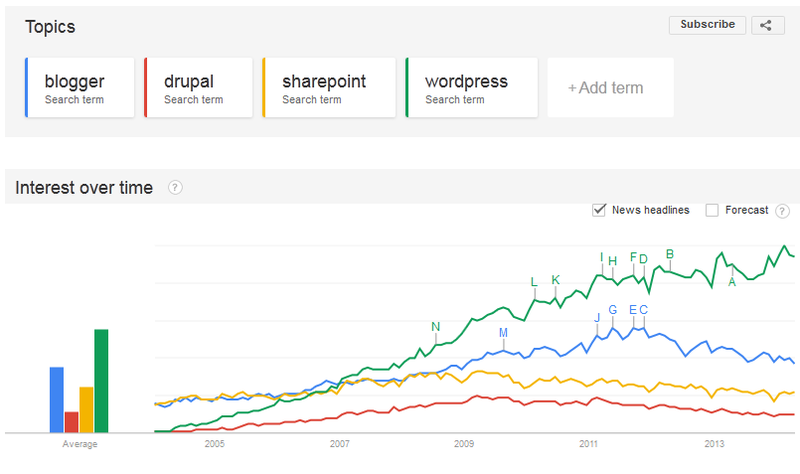 It would be important to point out that the figures above are just for blogs hosted on the WordPress.com site. It does not include the open source, self-hosted WordPress.org blogs, and other popular free and paid blog platforms (with Blogger, Drupal, and Sharepoint getting the most interest after WordPress, according to Google) that are available out there. It would really be an astounding and mind-boggling figure if you tried to total what each of these platforms are generating each month. Now that you’ve gotten a glimpse of how extensive and popular blogging is as a digital marketing tool, it is high time for you to learn how you can start and initiate a profitable blogging for business campaign. In the next section, Digital Marketing Philippines presents to you some of the basics for using blogging as a business tool and how you can use this tool to generate substantial profits for your business. Before you start with your profitable blogging for business campaign, you need to know some of the basics on how you can effectively use blogging as a digital marketing tool for your business. The following describes some of these basic but very important elements you must setup to establish a blog that would generate the right kind of targeted traffic for your business. 3. Themes – Your blog’s theme defines the look and layout of your blog and is usually provided as a free or default option when you create a new blog using your selected blogging platform. Some blogs already offer responsive type of blog themes as part of their selection options. Others offer premium themes with inclusive extra features that are available only for paid users. You can also use a custom-designed responsive theme which we offer as a service. 4. Plug-ins– These are applications that when installed can extend the basic features and functionalities of the blogging platform. 5. Social Buttons – Additional features that when activated and included in your platform will allow readers to perform social media activities such as liking, sharing, and commenting. 6. Contact Forms – This is an important part of your blog, particularly if the blog will be used as a marketing tool for your blogging for business campaign. The last but probably the most important element in your blogging for business campaign is the content of your blog. Planning and executing the topics for your content is a critical step in blogging for business that will be discussed in the following section. Your content lies at the very heart and center of your blog. A blog will not be a blog without proper content. This is what your readers consume and digest from your blog and may appear in various forms such as text, graphics, videos, pictures, podcasts, audio files, infographics and slideshows. Blogging is to write something of value that is relevant to your targeted audiences and may be what they are actually searching for or need at any particular time. It is understood that what you are doing is a blogging for business campaign but it would do you no good to write posts that is shamelessly promoting your brand, products or services. Write something new and informative that is related to your niche and industry. Share your expertise and knowledge by providing how-to articles, tutorials or step-by-step instructional materials that your targeted readers will find valuable. The key here is to develop a strong readership base first where you can nurture special relationships with, building a good solid reputation for your brand. Blogging for business requires high-quality and well-written content that your targeted readers will find very relevant and useful for their needs. You or a capable in-house staff can write the content you need on a regular basis. You can also hire the services of good and qualified virtual assistants and freelance writers to create the content for you based on your plan and guidance. You can also work with other bloggers that write content related to or relevant to your focus niche or industry. 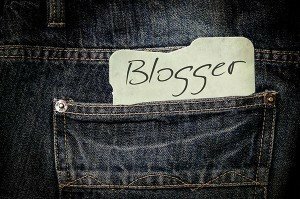 You can invite these bloggers to write guest posts in your blog. This will bode well for you as it can add credibility and authority to your blog, particularly if your guest blogger has already established a good online reputation for himself. How Often will You Post Content? Blog posts should be done on a regular basis. Ideally, daily blog posts can make the best impressions with your targeted audiences. You can do so if you have carefully laid out a topic plan that can sustain your post frequency in the periods to come, and have the manpower and resources for content creation. If this is not possible, the minimum frequency that you can establish to make your blogging for business campaign effective is at least once a week. Write high quality content that readers will love – such content will market itself organically and may even go viral. Make use of organic social media marketing. Include social sharing buttons with your blog posts. Include social bookmarking buttons with your blog posts. Submit your blogpost to content sharing sites like Bizsugar, Sharbloc and Snapzu. Submit your blogpost to high-quality social bookmarking sites like StumbleUpon, Digg and Delicious. 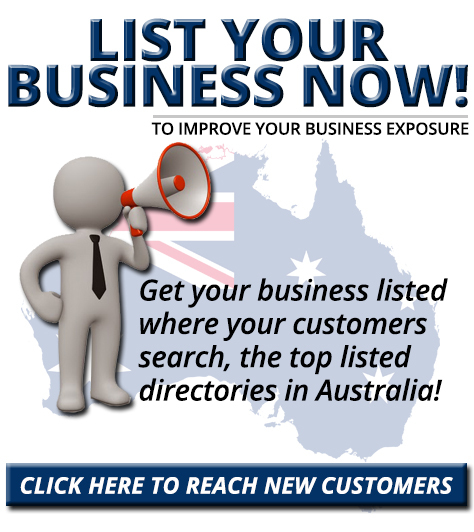 Promote your content into niche-related groups in Facebok, Linked-in and Google+. 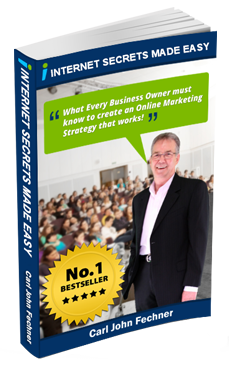 Be a guest blogger and earn valuable backlinks. Invite guest bloggers to write for you – they will promote your blog in their sites as well plus provide valuable backlinks to you. Respond to social signals like comments, inquires, likes and shares. Promote your posts in your Facebook page via boost post. The bigger your budget will be, the better the exposure your post can get. You can boost your post either through your fans and fans friends or via targeting. Use +Post ads to promote your content across Google Display Network. Sign-up to Triberr and have your content being promoted in front of active B2B marketers and influencers (this method may not be applicable to all business niches). As your take-away, starting a blogging for business campaign can be one of the most rewarding and of course profitable venture that you can pursue as a business owner and digital marketer. Be reminded however that blogging goes beyond publishing regular content on your blogs. Blogging is developing relationships with your targeted audiences – you provide them with high-quality and relevant content that they want or need, and they in turn read and consume whatever you provide them. The stronger you develop these relationships, the higher the chances that you earn profitable revenues from all your blogging for business efforts.